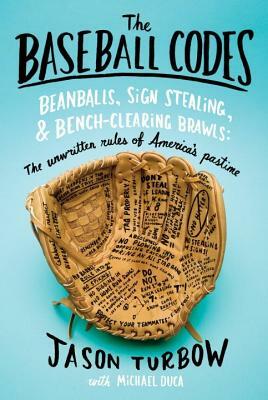 Everyone knows that baseball is a game of intricate regulations, but it turns out to be even more complicated than we realize. What truly governs the Major League game is a set of unwritten rules, some of which are openly discussed (don’t steal a base with a big lead late in the game), and some of which only a minority of players are even aware of (don’t cross between the catcher and the pitcher on the way to the batter’s box). In The Baseball Codes, old-timers and all-time greats share their insights into the game’s most hallowed—and least known—traditions. For the learned and the casual baseball fan alike, the result is illuminating and thoroughly entertaining.